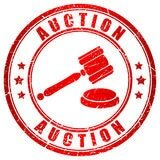 THURSDAY 23RD FEBRUARY ~ 7PM TO ????? 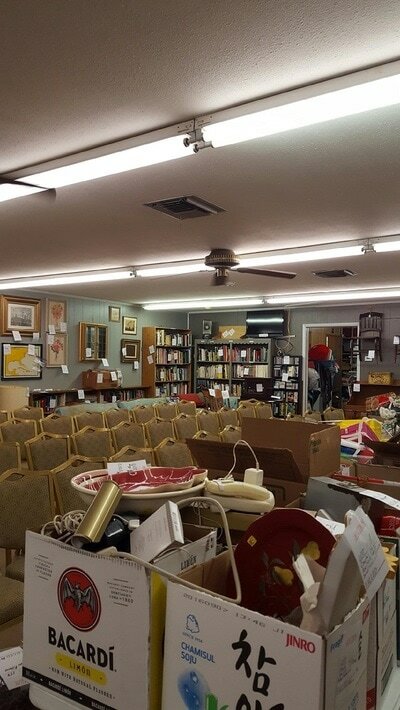 Come on out and join us this THURSDAY, 23rd of February in Flour Bluff for an evening of Auction Fun and GREAT DEALS!!!!! 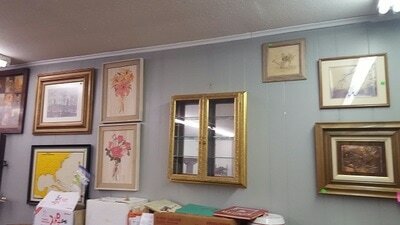 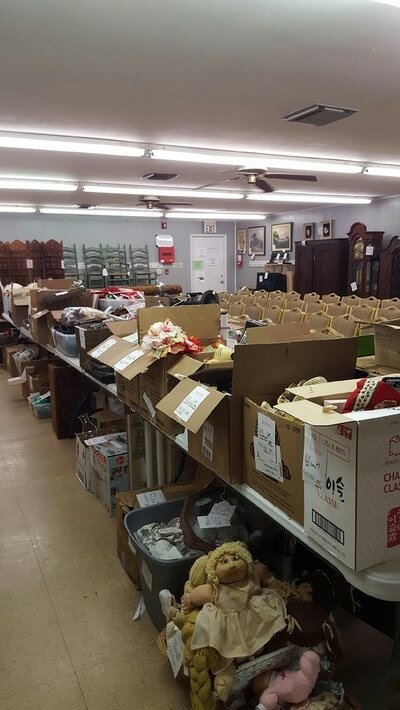 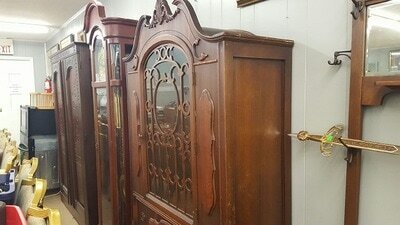 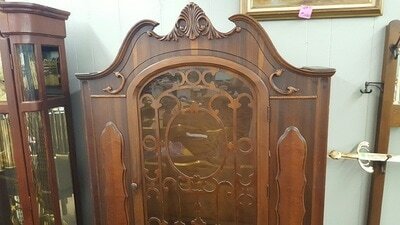 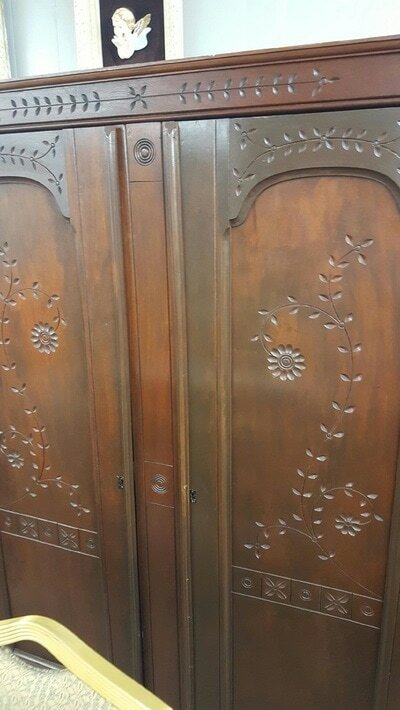 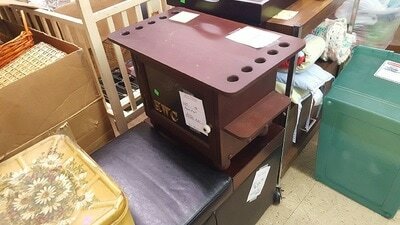 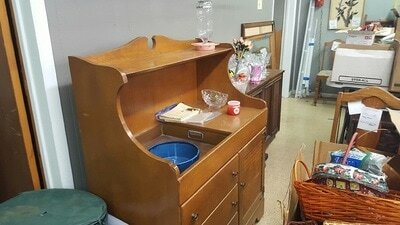 We are hosting a Live Estate Sale Liquidation Auction and have a full warehouse to clear out. 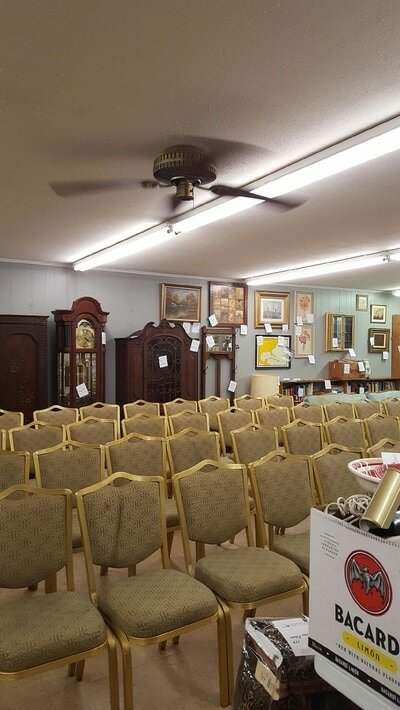 Our Licensed Auctioneer is Mr. Bodie Knapp, of Bodie Knapp Auction Services, License No: 17000, Licensed and Bonded. 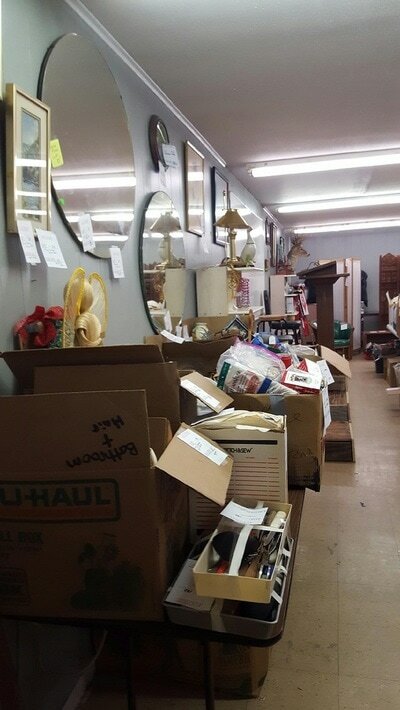 Auction will be a complete warehouse dispersal. 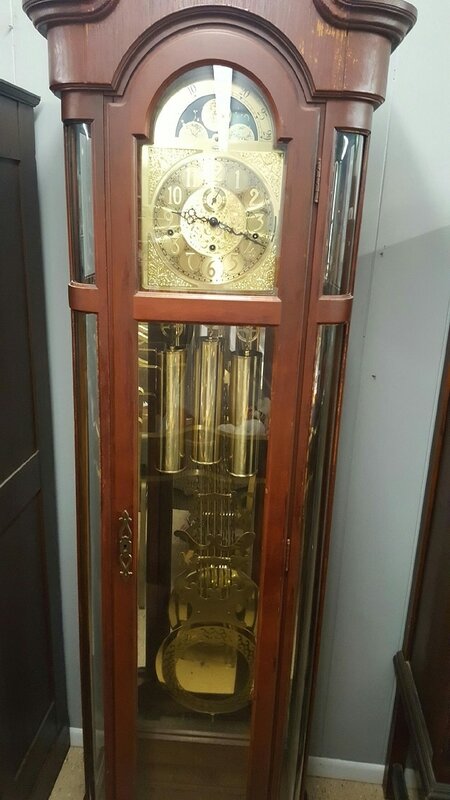 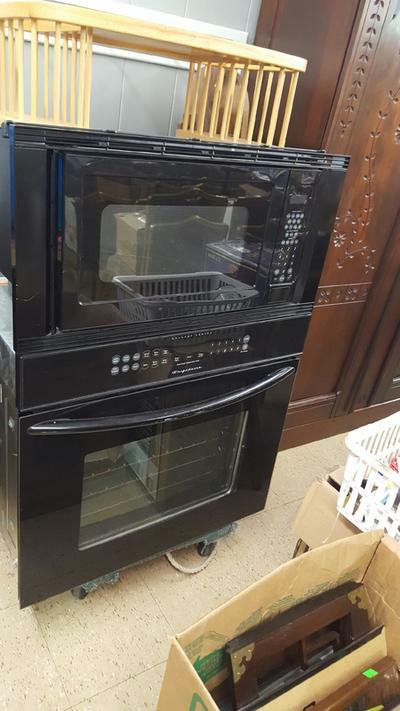 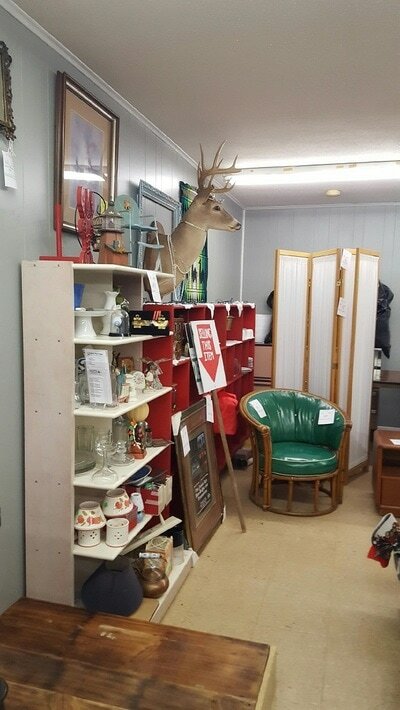 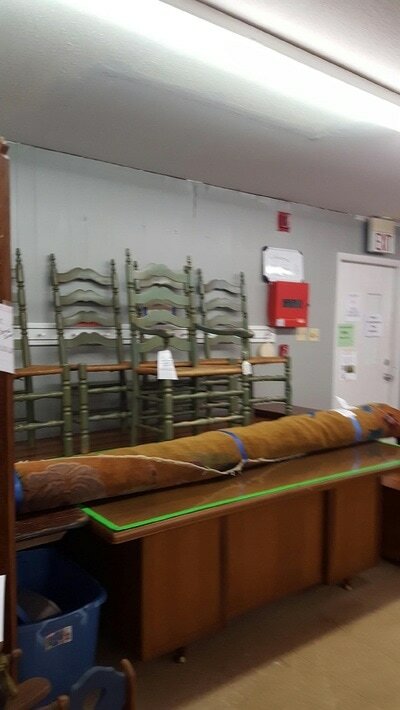 The auction will include furniture, antiques, collectibles, costume jewelry, glass wear, office equipment, tools, large/small appliances and many more items too much to list. This auction will happen rain or shine and will be held indoors. NOTE: Please note that this will be a CASH ONLY sale. Checks will only be accepted with a Bank Letter.